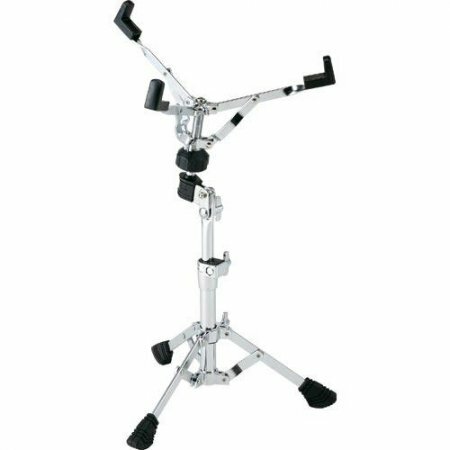 The Tama CBH20 Cowbell Holder attaches to your bass drum hoop. It uses the Tama Para-Clamp mechanism designed for their Iron Cobra pedals. Attachment is easy. Simply clamp and lock the cowbell holder for consistently stable and secure positioning. 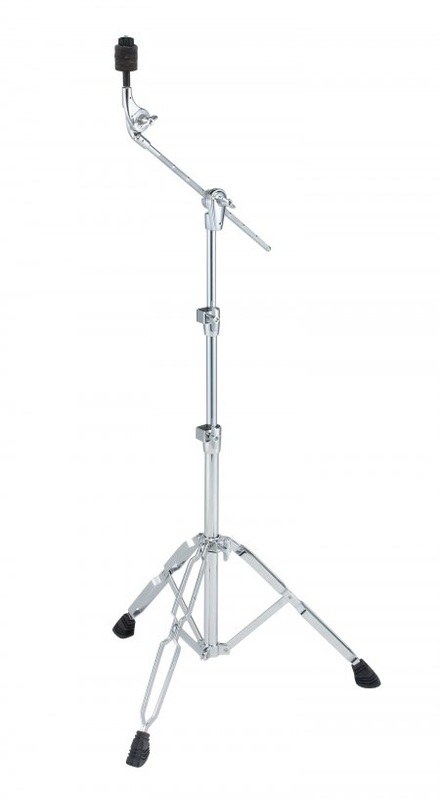 The Tama MCA53 is a great way to add cymbals and accessories to your kit without adding the bulk of another cymbal stand. Works perfectly for stands with pipe diameters of 19.1mm to 28.6mm.